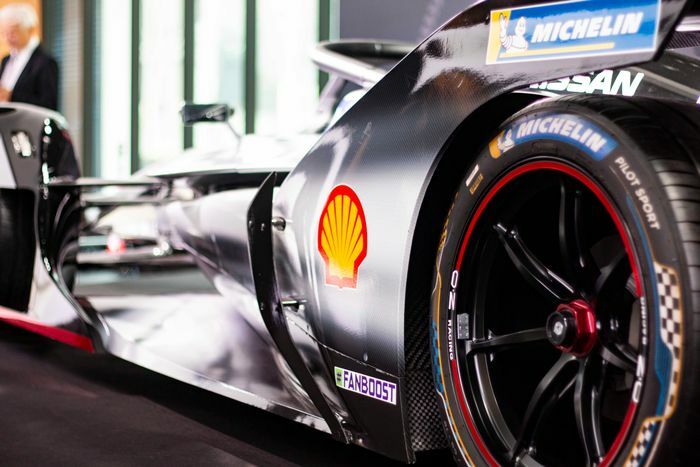 Why Is Shell Sponsoring A Formula E Team? Shell has a long and rich history in motorsport, partnering with some of the biggest names in racing history. Now, though, the company is taking a very different step by sponsoring Nissan’s Formula E team. So what is a company primarily known for selling fuel doing sponsoring an electric racing team? 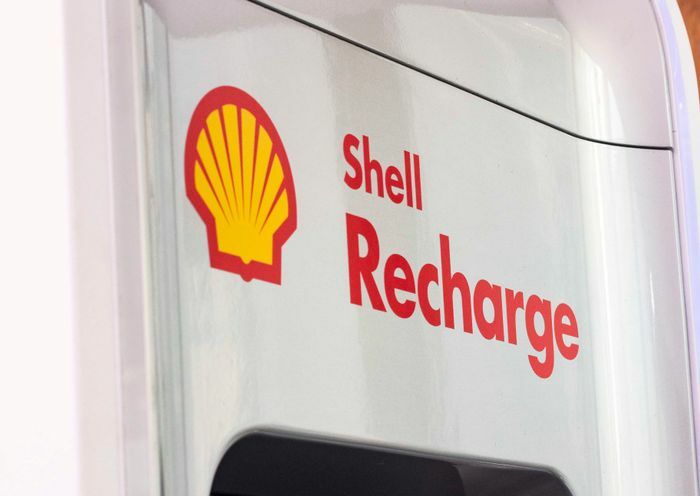 Shell is also part of the Ionity rapid charging network, which has already installed its first 350kWh chargers. These will be able to charge compatible EVs in a mere 10 minutes. “It’s almost like filling up petrol or diesel in terms of the time it takes,” Kapitàny says. 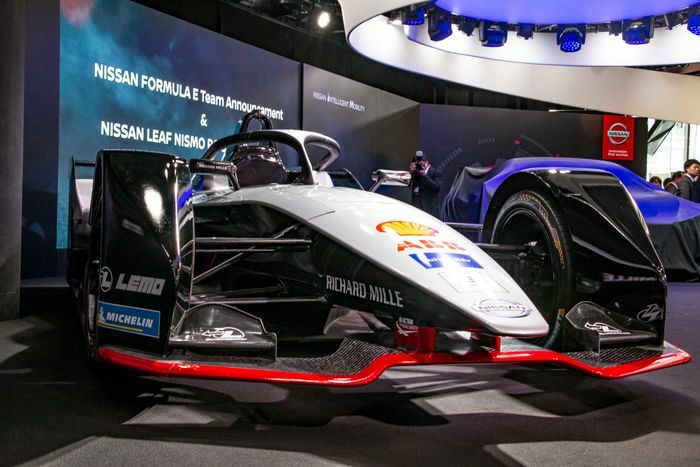 Nissan has a similar ethos when it comes to the firm’s Formula E activities. 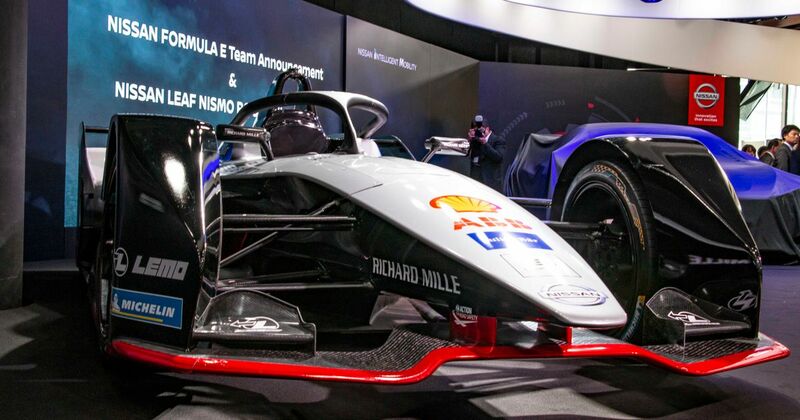 “Being in city centres, being exposed to so many people - we think is it’s going to be the ideal place to teach people them about all these great things we’re doing,” Nissan Global Motorsports Director Michael Carcarmo says. And yes, the tech angle is crucial too. “The batteries, the development in high-performance motors - the learnings will come to road cars,” Nissan Global Head of Marketing Roel de Vries confirms. Season Five of Formula E kicks off on 15 December at Saudi Arabia’s Riyadh Street Circuit.